When you contemplate the storied regions of the world, India does not usually come immediately to mind. Wine-making in India dates back to about 300 B.C., and vino was once considered the drink of nobility. But towards the end of the 19th Century the phylloxera louse arrived and devastated many of India’s vineyards. And the final blow to the industry came after the country’s independence from the British Empire when the ruling government set about to pursue the total prohibition of alcohol. While alcohol is no longer illegal in India, there has not been a strong wine drinking culture in contemporary times — an oft-quoted stat is that the annual consumption of wine in India is just about half a teaspoon per person. The struggles in developing a modern wine culture/industry in India have been multiple — of the five major religions in India, four of them expressly forbid the drinking of any alcohol. And among the folks who do indulge, whiskey is far more likely to be the tipple of choice, with wine traditionally having been seen as a overtly feminine beverage choice. There are also viticultural challenges —the hot, humid region can be difficult environmentally for viticulture, and taxes, the distance from the fine wine growing regions of the world and the humid climate also make importing wine expensive. For those reasons and scores of others, the wine culture has been slow to grow. But recently that has begun to shift. The country posted a 327 percent growth in wine consumption between 2004 and 2008 and is expected to register 97 percent growth between 2009 and 2013. Indian industry lobby Assocham predicts that wine will reach $500 million USD in 2012. This rapid rise is due to local winemakers like Rajeev Samant. Born and bred in Mumbai, the Stanford-educated Samant first became passionate about wine while working as an engineer in California, but only as a discerning drinker. Feeling unfulfilled, he quit his job in the States to return to India. “I had no idea where I wanted to go career wise,” he remembers. “I just wanted to do something at home.” While attending a family wedding in the Nasik Valley, Samant and his father stopped to visit a small family-owned 20-acre farm plot. His father had been wanting to sell the land, where they had grown teak, roses, mangoes, and some table grapes. That’s when inspiration struck. If table grapes could be grown, there, maybe wine grapes would thrive as well. Samat eventually convinced U.C. Davis–trained winemaker Kerry Damskey, from Zellerbach winery in Sonoma, to join him in this unlikely venture. 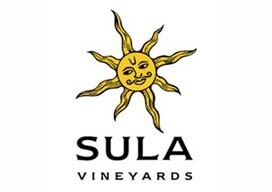 And Sula vineyards, named after Samat’s mother, was born. 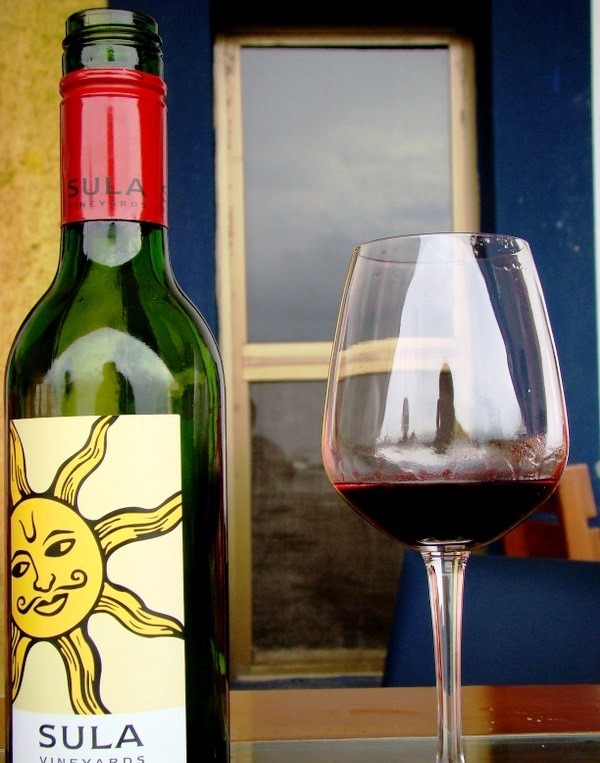 Sula is also diversifying into the hospitality industry, hosting an annual music festival, opening a 20-room resort, and is looking to set up wine bars across the country.